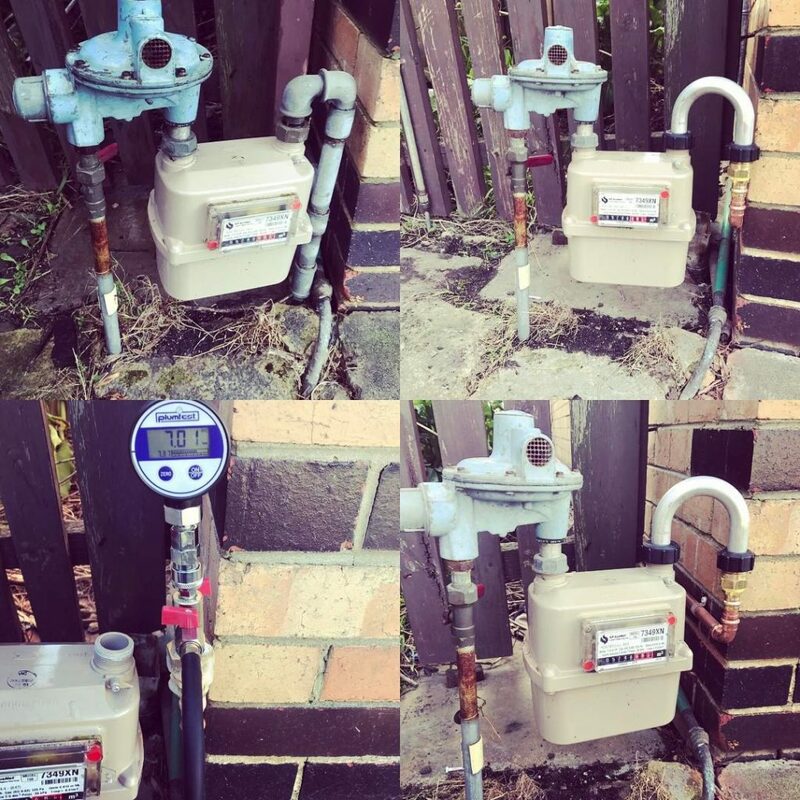 This property in the Western Suburbs of Melbourne required a new gas line as the old galvanised line, as you can see in the photos, had well and truly passed its use by date. The existing line was disconnected and removed to enable the new line to be installed. We then tested the new line and you guessed it no more leaks! If you are unsure about your existing gas line or are looking at upgrading gas appliances please be sure to get in touch today. 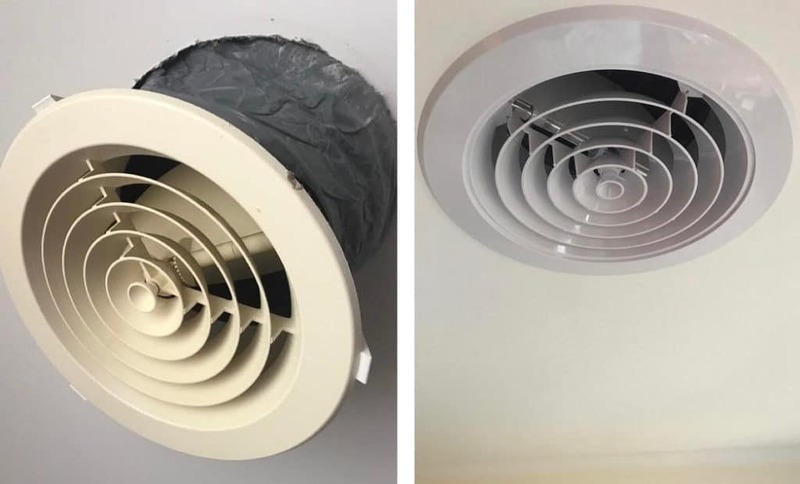 These vents at a property in Barwon Heads were yellowing and needed to be swapped out to suit the freshly painted ceilings. Out with the old ducted heating vents and in with the new! If your heating or cooling vents are looking tired and old call us for a free quote! We endeavor to contribute a percentage of our business profits to violence against women.